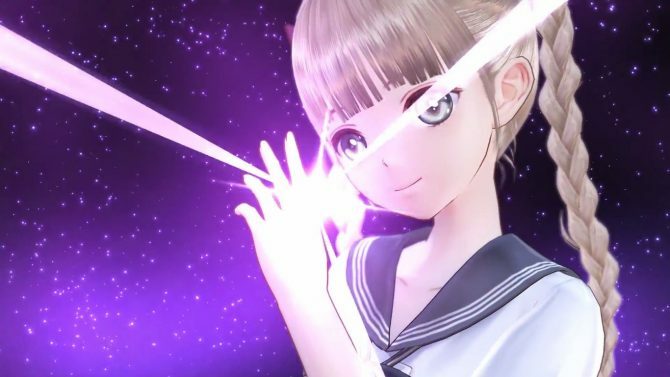 Koei Tecmo released another video of its upcoming JRPG Blue Reflection, showing Lime's reflector transformation scene, and it's as cute as you expect. 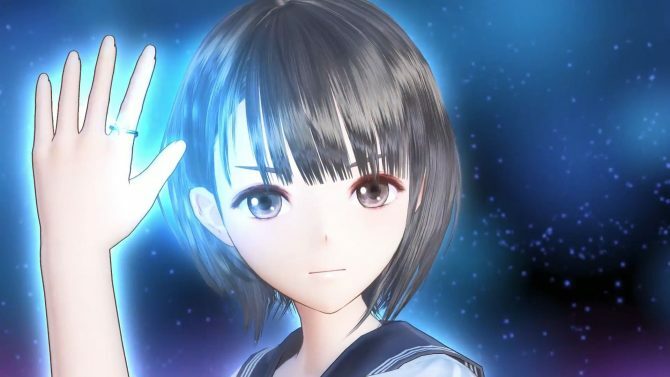 Today Koei Tecmo released another video of its upcoming JRPG Blue Reflection, and it’s another transformation scene. This time around is Lime Shizou’s turn to play Sailor Moon and transform into a “reflector” magical girl in front of our eyes. Her transformation is all about cuteness, involving pretty lights, sparkles, and even teddy bears, which seem to be rather impractical for a fighter. Yet, like all magical girls, Lime hides a hard edge that she can use to fight the enemies threatening the whole world (and the school, because that’s always what matters most). 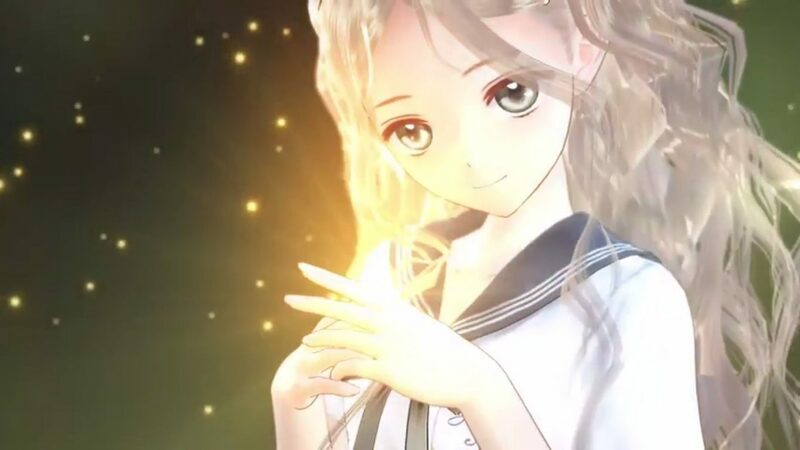 You can check out the video below, and if you want to see more, you can enjoy the transformation scenes for protagonist Hinako Shirai, and Lime’s twin sister, Yuzuki. 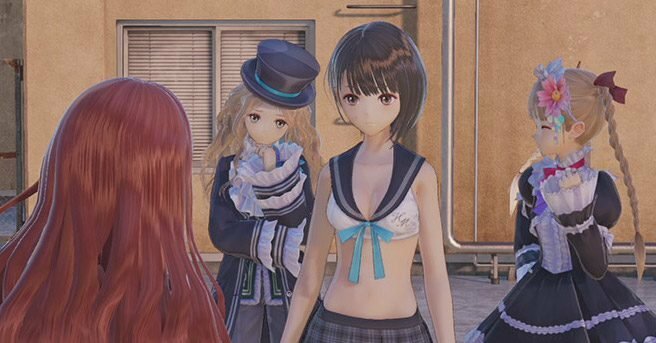 You can also watch another trailer with a nice gallery of screenshots, and read our latest interview with producer Junzo Hosoi. 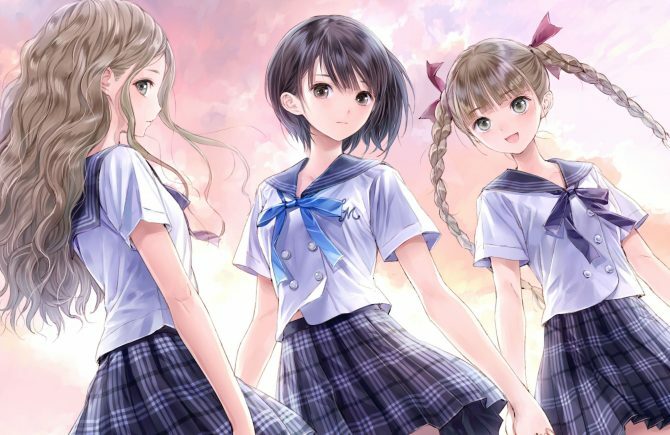 Blue Reflection will be released on PlayStation 4 and PC on Steam on September 26th in North America and on September 29th in Europe.